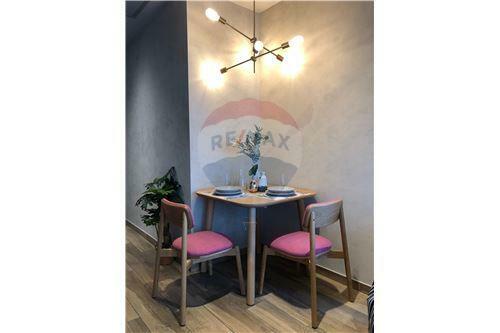 The Lofts Asoke is a condominium project, developed by Raimon Land, located at 253 Thanon Asok Montri, Khwaeng Khlong Toei Nuea, Khet Watthana, Krung Thep Maha Nakhon 10110. 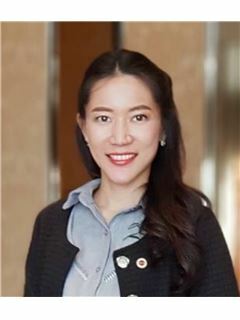 Raimon Land is also the developer behind The Legend Saladaeng, The Lofts Silom and The River. Construction of The Lofts Asoke was completed in 2018. Condominium comprises of a single building, having 45 floors and includes 211 units. The Lofts Asoke for sale: 248 units available from ฿2,600,000 to ฿42,000,000. The Lofts Asoke for rent: 74 units available from ฿27,000 to ฿75,000 per month (prices are for 1 year rental term). 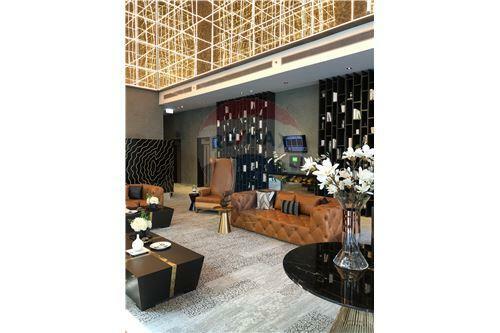 The average sale price at The Lofts Asoke is ฿235,041 per sqm. 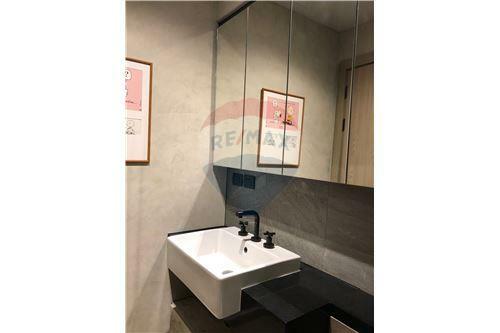 This is 62.9% above current average sale price in Watthana district (฿144,281 per sqm) and 126.0% above the average price in Bangkok (฿103,995 per sqm). Sales prices at The Lofts Asoke have been rising over the past year. 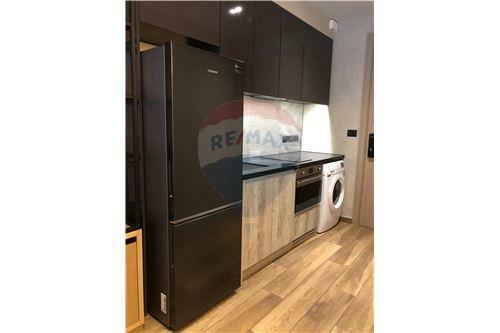 Rental prices at The Lofts Asoke are 59.4% above average in Watthana and 79.3% above average in Bangkok. 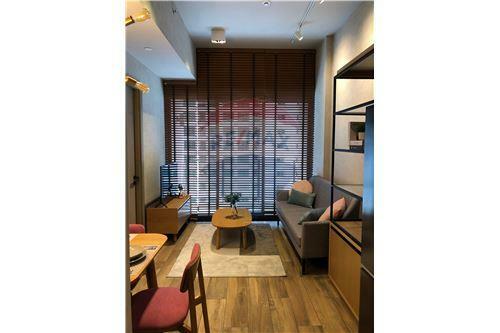 Facilities at The Lofts Asoke include elevator, parking, 24-hours security, cctv, swimming pool, gym, garden / bbq, shop on premise, restaurant on premise, wi-fi. 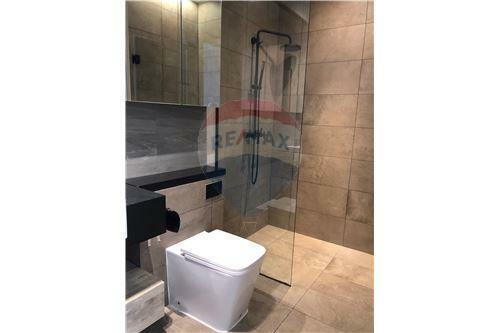 Common fee is ฿85 per sqm per month. Sinking fund is ฿800 per sqm. 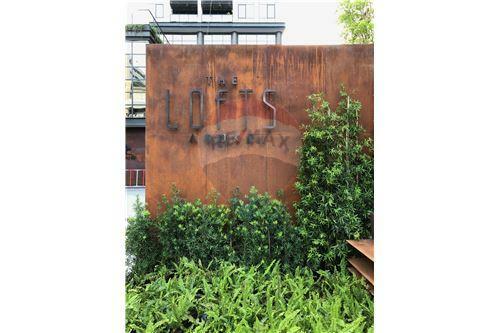 The Lofts Asoke conveniently located just within 210 m or about 3 minutes walk from the Phetchaburi. If you drive, the nearest tollway entrance is located 900 m from the condo.